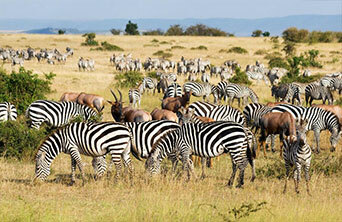 Online portal where you can find out valuable information about the Serengeti Park. Everything you need to know about the wildlife, accommodation and regions in the Park. We gladly assist with booking your tour in the Serengeti Park.